Marisa D. Aceves. Ice Dance: Color Oscillation 2. digital photography. 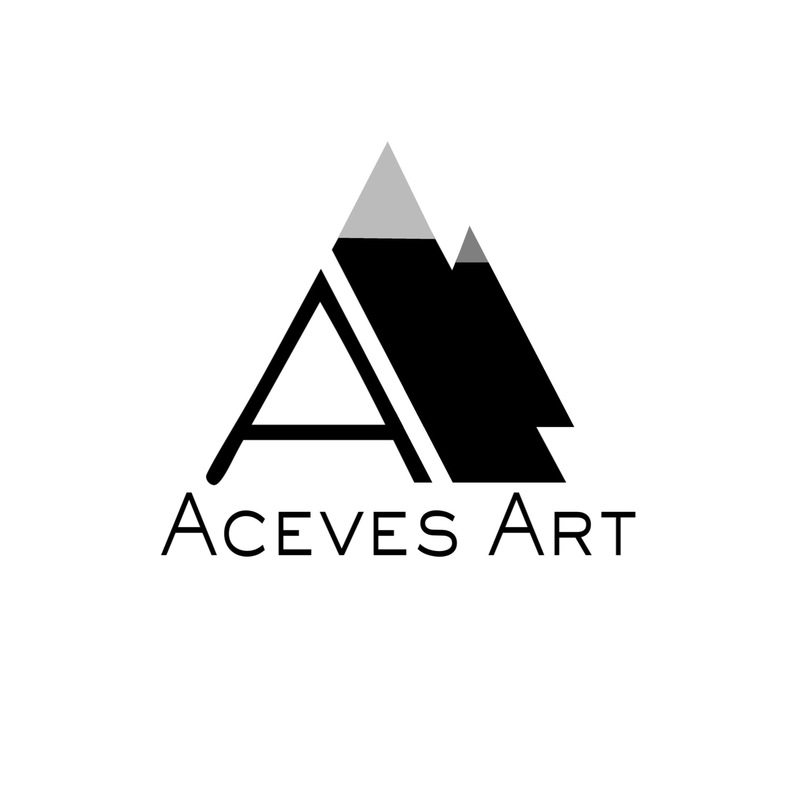 If you would like to check out the rest of my work, please visit acevesart.com. Vibrant hues flow beneath the frozen, pebbled surface. Each cell captures and fragments the unique color combinations it contains. A mysterious landscape is finally recovered, emerging from the depths of the unconscious mind. This is the second picture taken from an object that I had posted earlier. It’s unusual, reflective texture was taken at a flooring store. 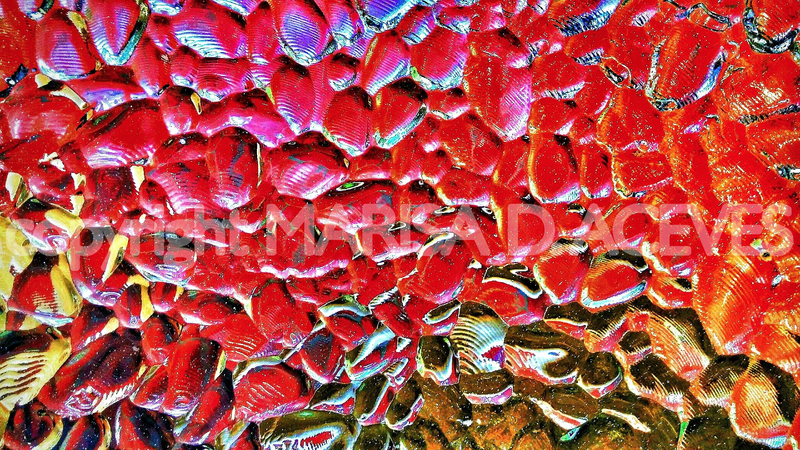 I simply intensified the color, sharpened the overall image, and brought out its structure. Today is Independence day, so in honor of American Independence I decided to post a colorful photograph. To all of my American readers, Happy Fourth of July! To all of my international readers, have a wonderful, and art full weekend. NEW LASERS AND LET-US (LETTUCE) PLANT SERIES COMING SOON!! !